Professional services firms, software development teams, design agencies, legal firms, consultants, freelancers, accountants, bookkeepers, PR firms, recruitment agencies, outsourcing agencies. Pricing starts at $19/m. Additional users $9/m. Our natural time entry makes tracking your time flexible and easy. 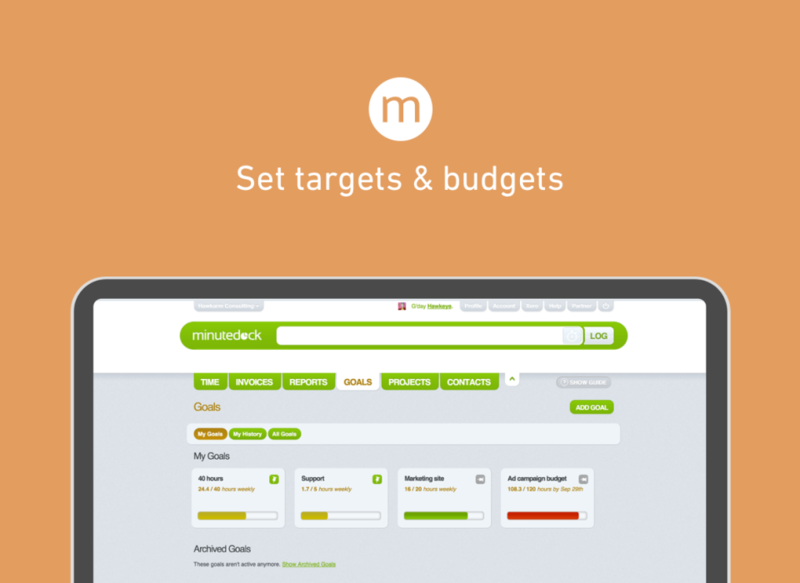 You can set targets and budgets for users, teams, clients or projects - and see your progress in real-time. 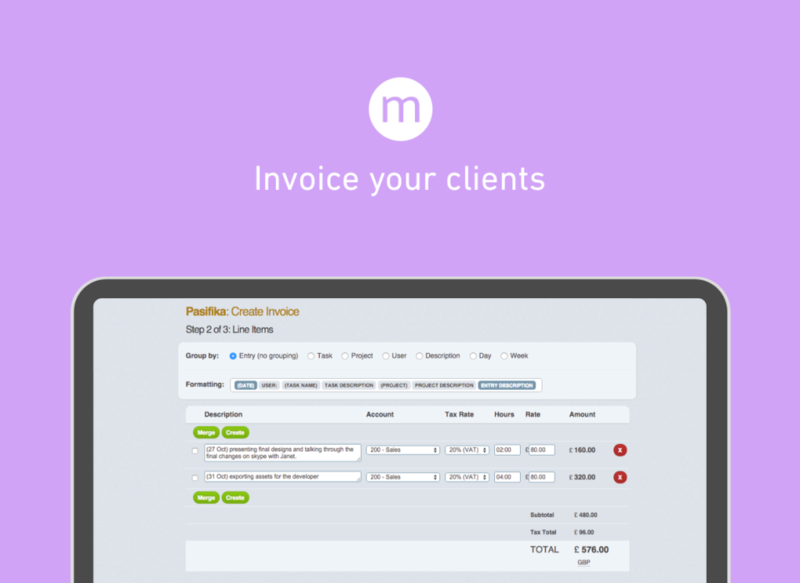 Invoice your clients, or send time to your accounting software, in a matter of seconds. We integrate with Xero, Quickbooks, Wave, MYOB & Freshbooks. Cons: The training videos offered on the website were not as thorough as I would've like in getting myself acclimated to the system. 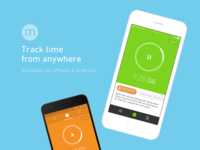 Pros: The ability to track not only the time each employee is putting in, but what they are spending their time on. Cons: At this point, there are not any negative elements that come to mind when reviewing the software. It's great! 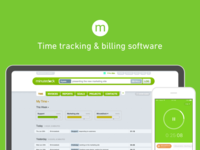 Fast efficient and flexible way to log time and great invoicing and integration options. Comments: We tried a few different approaches to logging time but found that different approaches work for different people / scenarios. e.g. sometimes it's good to have a timer running while on a job but other times it's easier to back-fill all the times at the end of the day. 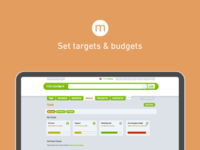 The greatest thing about minutedock is that it is flexible for all these approaches, plus it's really easy and really fast. 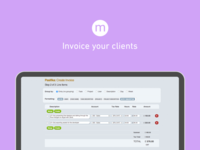 Reporting options are great, plus it's easy to generate invoices straight out of minutedock and into xero. 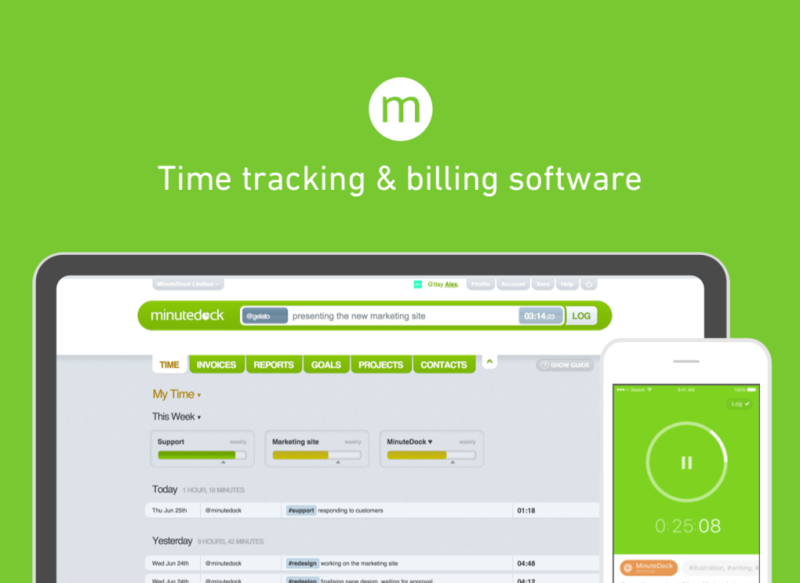 We've been using minutedock for a few years now. 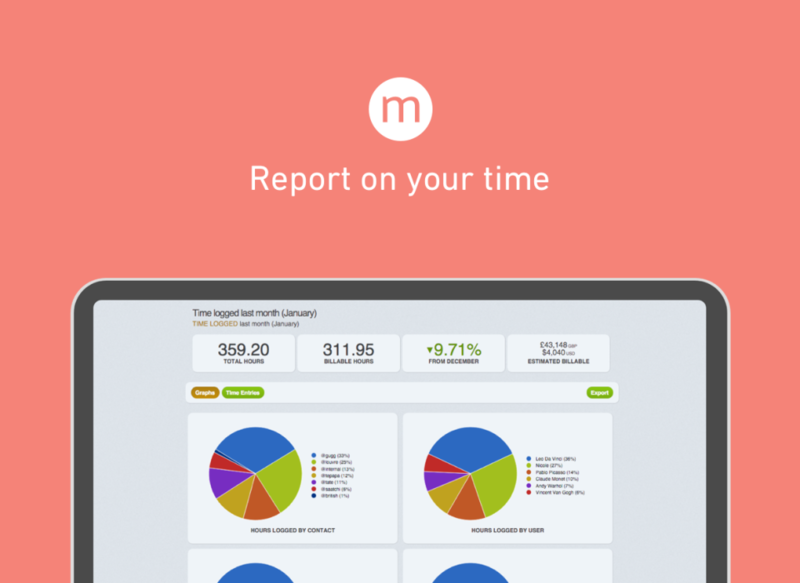 It helped us streamlined our invoicing processes, gave us more insight about what we're spending time on and made it easy for us to generate reports to pass onto our clients. The customer service has been great too. Always really willing to help and to discuss new features.